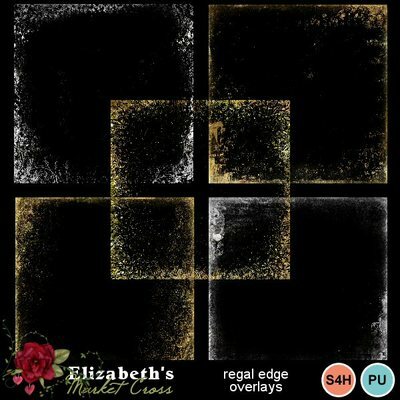 Five wispy edge overlays to add a regal spark to any background! Three gold and one silver. Stack, mix, match, recolor!